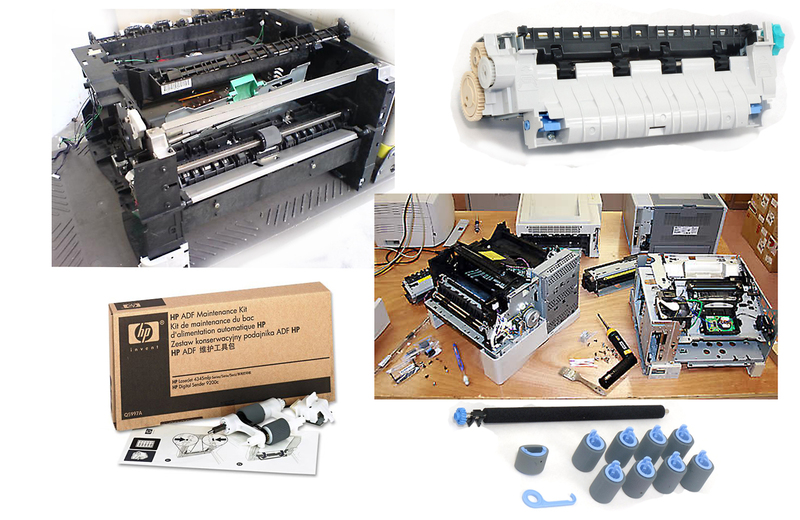 At Galway Cartridge, we offer free troubleshooting for all inkjet and laser printers. 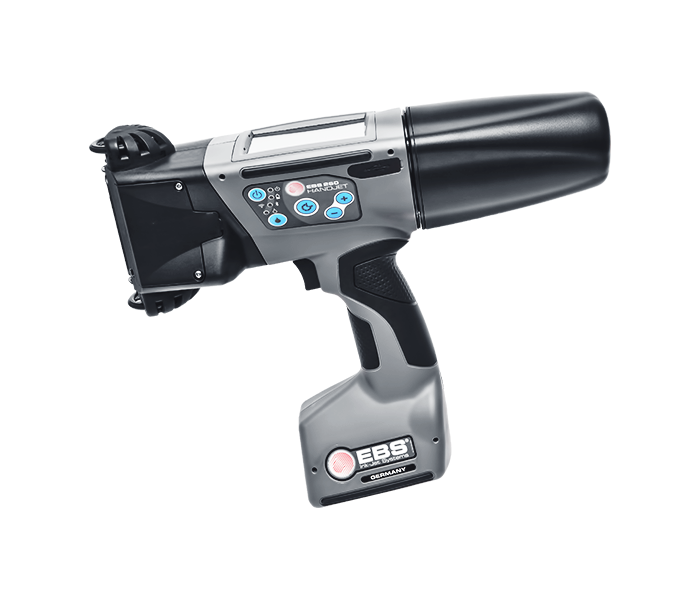 Galway Cartridge will offer full diagnostic of any fault free of charge. We service and repair all major brands of printers : HP, Canon, Lexmark, Lanier, Brother, Xerox, Oki-Data, Oki-Data Microline, Epson, Konica Minolta, Kyocera Mita, We fix most problems of printers. Fuser repairs, paper feeding issues, parts replacements, engine repairs etc. 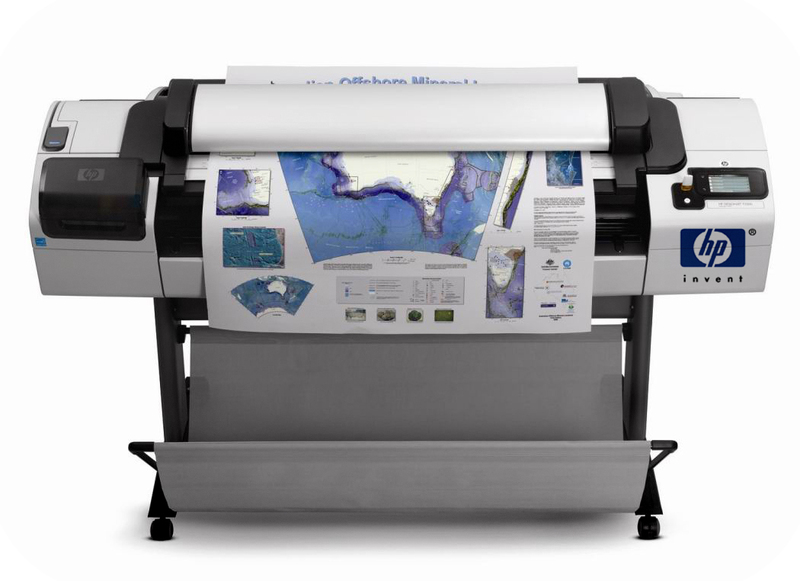 Hp Designjets : 500, 500 plus 510 ,110, 110nr, 130, 130nr, 450, 450C, T610, T630, T650, 750, Z3100, Z3200 ect. HP Designjet 500/510/800 Series Printers - System Error 21:10- Service station problem. 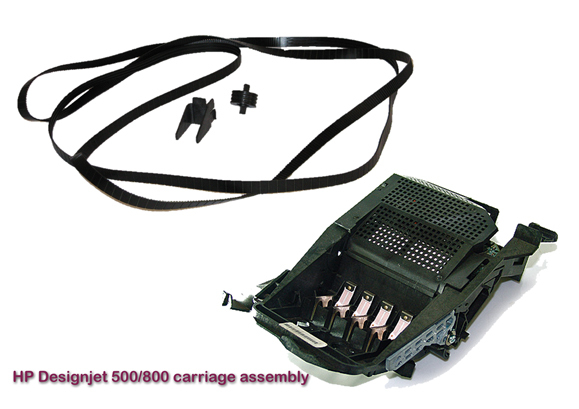 HP Designjet 500 Error Code 86:01 - Frayed Belt - carriage movement problem. 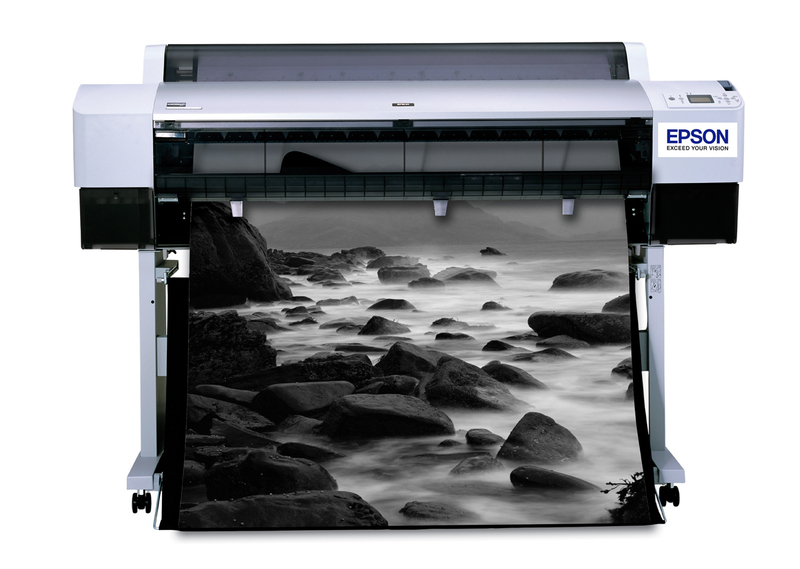 Epson Plotters: Stylus Pro 9500, 9600, 9880, 9890, 10000, 10000cf,10600, 11880 etc. We have a team of expert people specialising in printer repairs to provide our customers with first-class quality products in performance & quality.